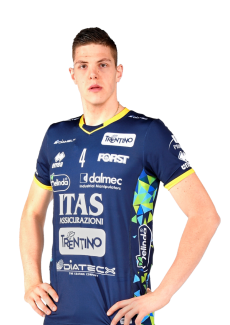 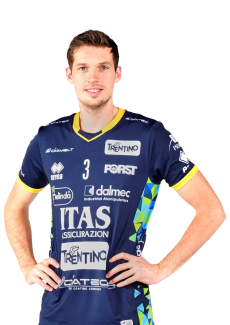 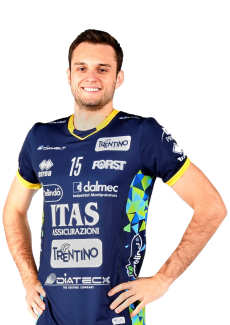 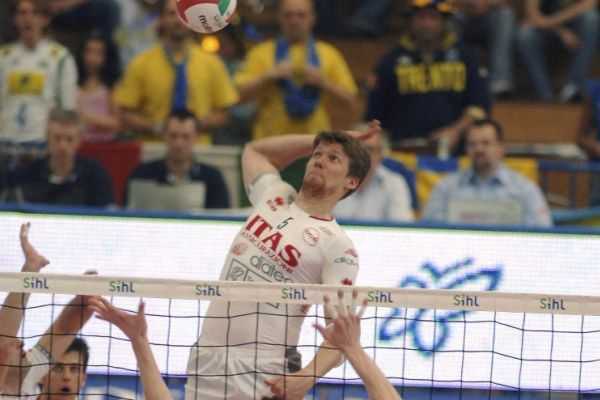 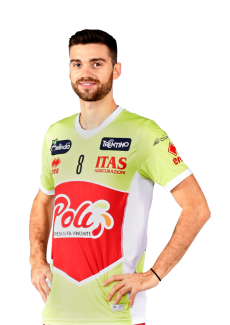 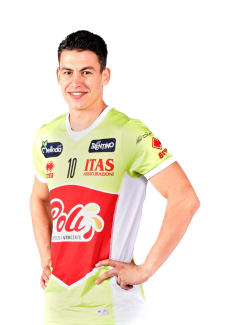 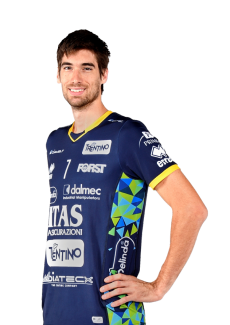 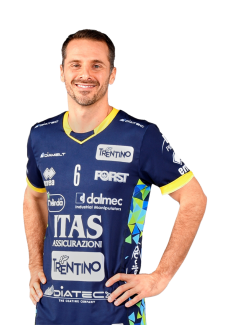 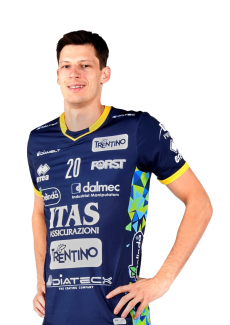 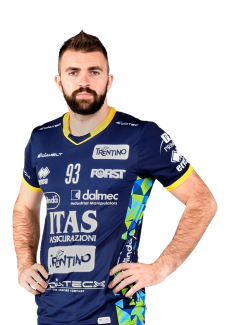 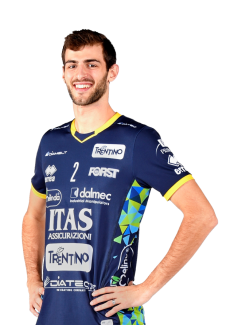 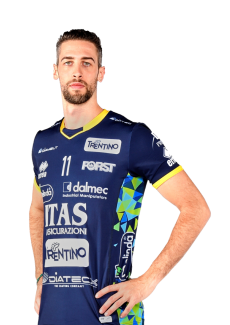 Lorenzetti: "Civitanova has shown to have something more in all the sets that won"
“Cucine Lube Civitanova has shown to have something more in all the sets that won – said the trainer Angelo Lorenzetti at the end of the match - . 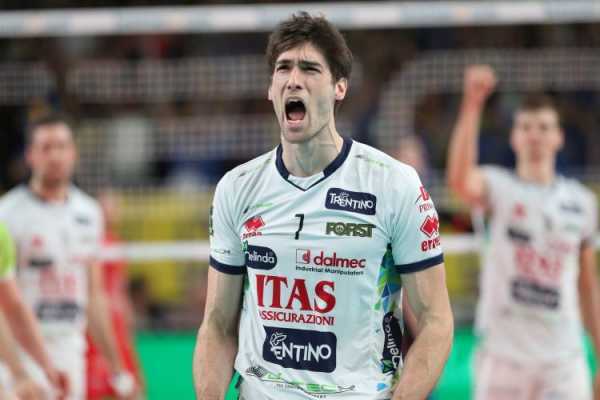 As always happens in matches that end with a defeat, something to complain probably remains. 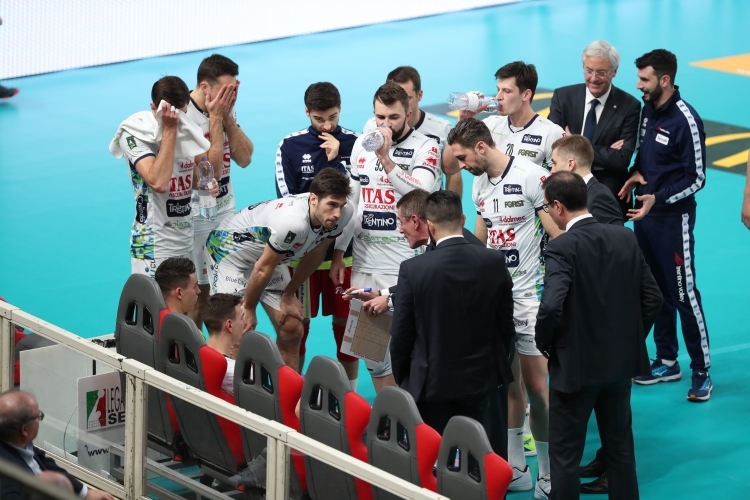 There were moments in the first and fourth set in which we could better manage our game, we haven’t been able because we didn’t have the high level continuity necessary to compete against such well-equipped teams. 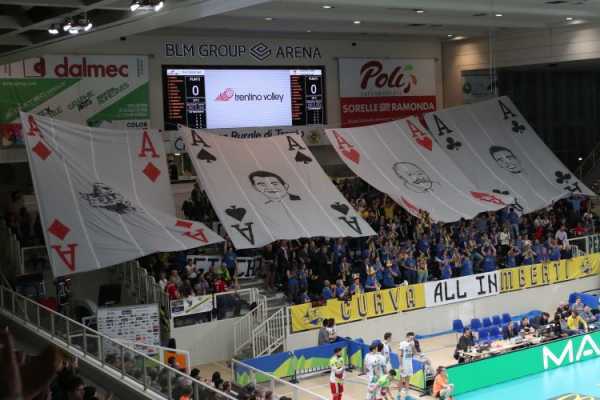 We should look to the future, we still have many goals in our season”. 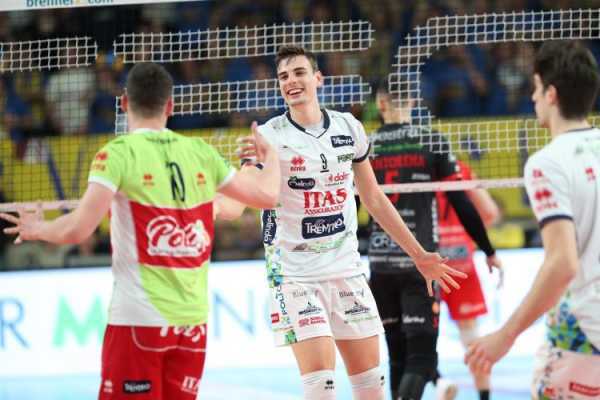 In three days, Wednesday 23 January there will be another match at BLM Group Arena, which host the match of quarterfinals of Del Monte® Coppa Italia 2019 between Itas Trentino and Calzedonia Verona. 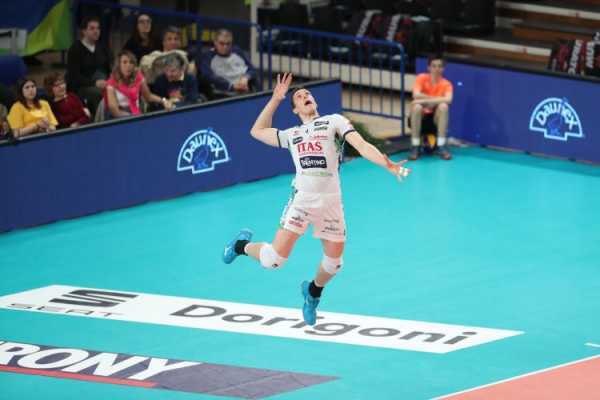 The winner will enter the Final Four, scheduled for 9 and 10 February in Bologna. 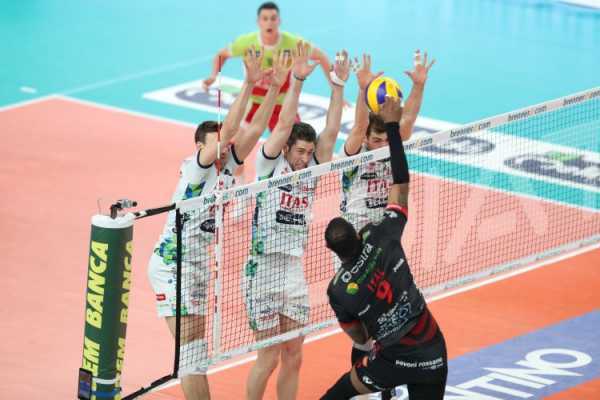 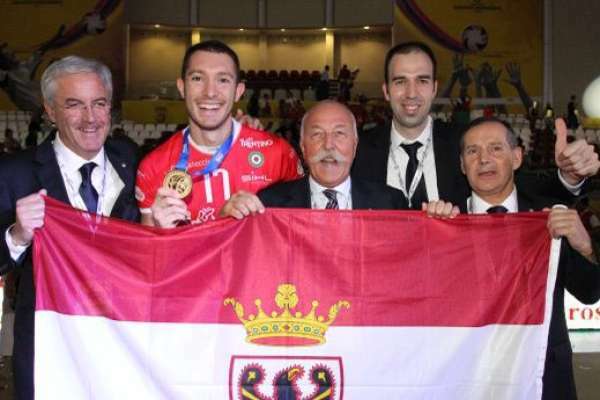 In SuperLega, however, the closest commitment is scheduled for Sunday, January 27 at home of Top Volley Latina for the nineteenth round of regular season.